Porsha Williams just co-hosted an important charity event organized by Hosea Helps together with Big Tigger. Hosea Helps is open all year long, and it’s providing high-quality human services every week. These services are, of course, free of charge. ‘I’m so honored to have been asked to host alongside @bigtiggershow and share this special day with all these special people around us. 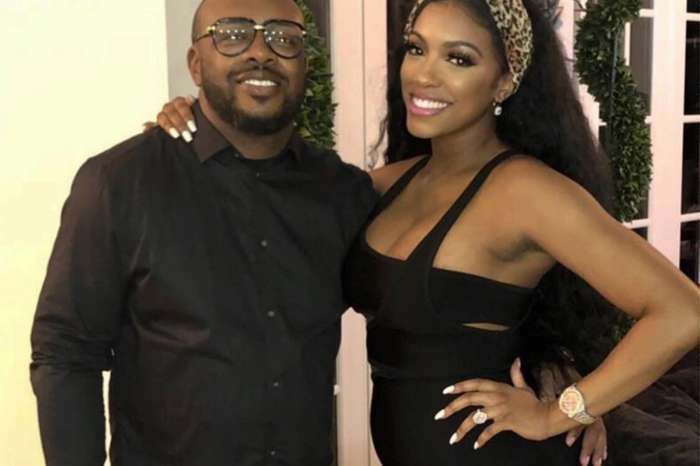 This Charity @4hosea means the world to me, and having the ability to recognize heroes of the community is something I’m so proud of,’ Porsha captioned the photo that features her and Big Tigger. 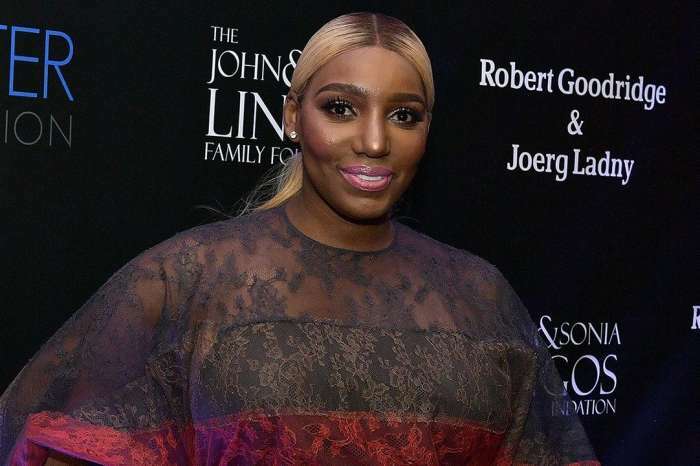 Her fans and followers were proud of her, but some of them couldn’t help bringing up the latest RHOA episodes which showed Porsha leaving Barcelona sooner than expected. ‘You are So GORGEOUS, and I LOVE HOW YOU, KEEP YOUR MOM, AND SISTER CLOSE TO YOU….BLESSINGS’ another one of her fans wrote.